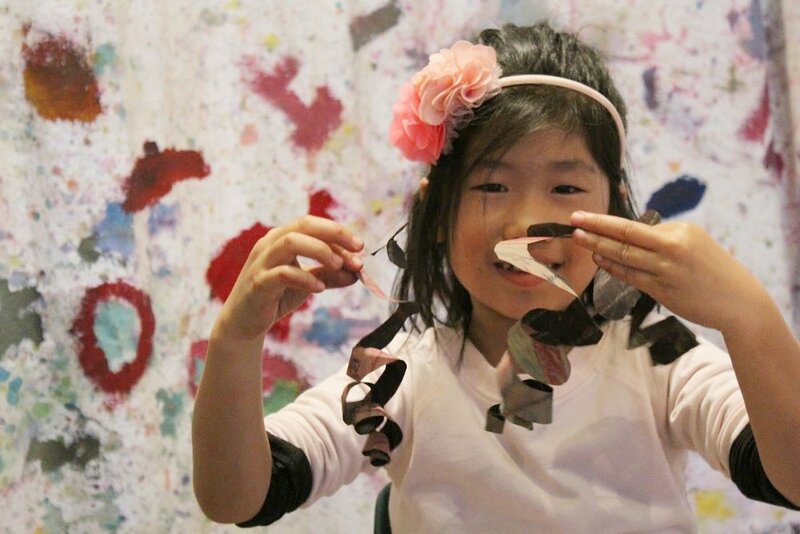 This session series, developed for lower elementary, encourages a small supportive group dynamic as the young artists are introduced to new techniques, materials, vocabulary, and concepts both in art and in conversation. A variety of artists and genres of art are discussed. Each session consists of one art project as well as snack and choice time. Over the course of the semester, teaching artists present opportunities for young artists to work collaboratively, independently, on small/detailed work, on large/messy works, two-dimensionally, three-dimensionally, and more. 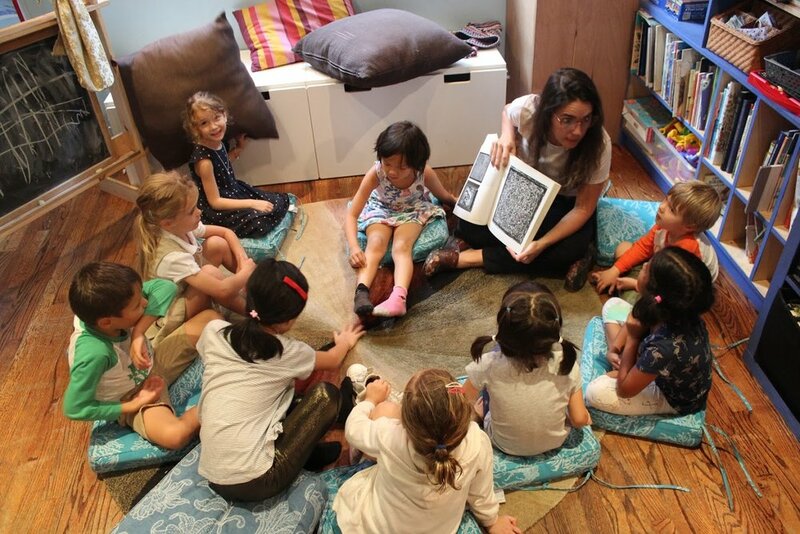 During the semester, young artists meet/connect with one additional artist invited by our teaching artists. 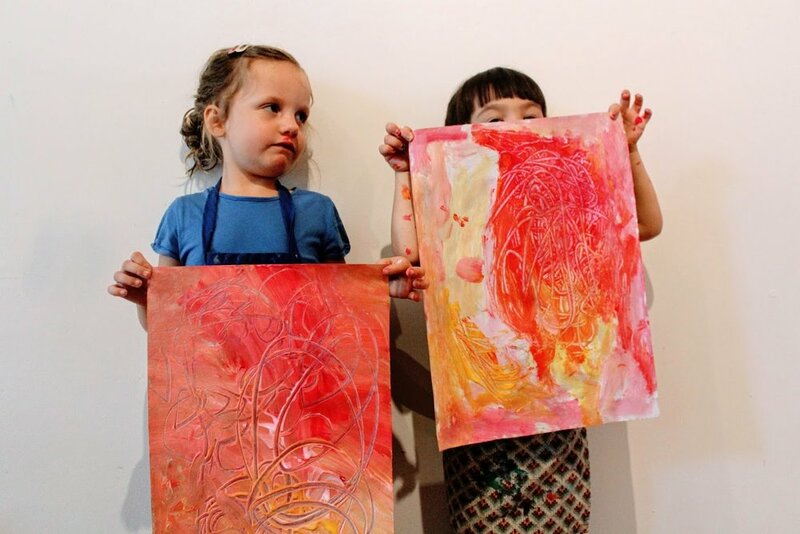 This artist usually comes to visit The Painted Cloud studio and young artists create one piece each inspired by this visiting artist’s visit. The day of the visiting artist is always an exciting one and also readies our young artists for the future opportunities of visiting artists in their studios! (2nd grade and up). Also, young artists are introduced to beginning critique methods and practice ‘dialogue time’ - a short, intentional time in the studio when teaching artists guide young artists in noticing the productivity of talking and the productivity of listening. Most of all, young artists have a lot of fun!